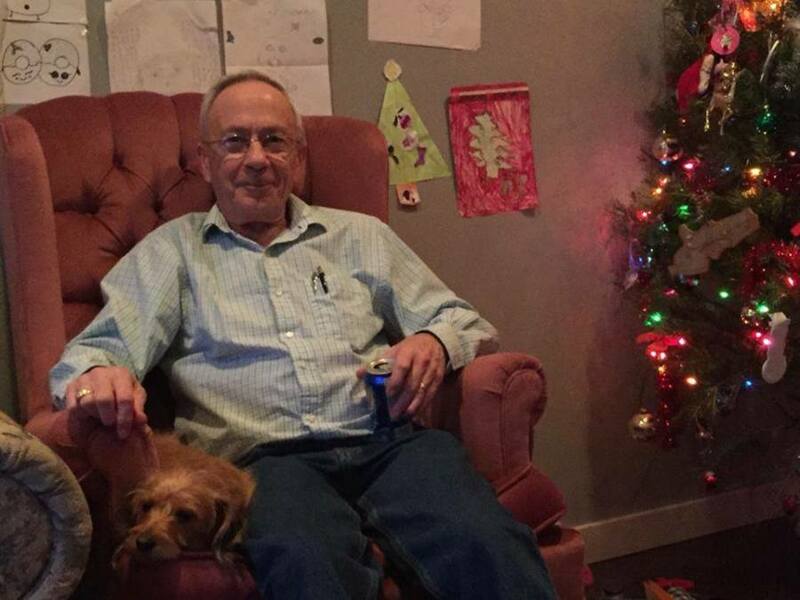 Raymond Dexter Andrews, 71, passed away peacefully on April 1, 2019 in Nanaimo, BC. He will be lovingly remembered and profoundly missed by his beloved wife of 50 years Sandy Andrews and his family. Ray is survived by his wife Sandy Andrews, daughter, Tiffaney Andrews (Cory Halverson), son Robin Andrews, grandchildren Kay, Abby, Eve and Ula, mother, Muriel Andrews, siblings Heather and Sharon and large extended family of nephews and nieces.